Obsessive Automator. Network Engineer. Dabbler in Dance, Music, and Photography. 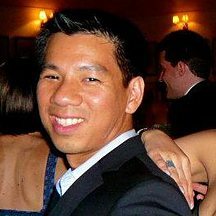 Francis Luong, AKA "Franco", is a professional networking, automation, and computing technologist (JNCIE-SP #1999). In his spare time, he is also an enthusiast musician, photographer, dancer, and a lover of unconventional wisdom. He keeps fit with a combination of distance running and P90X.